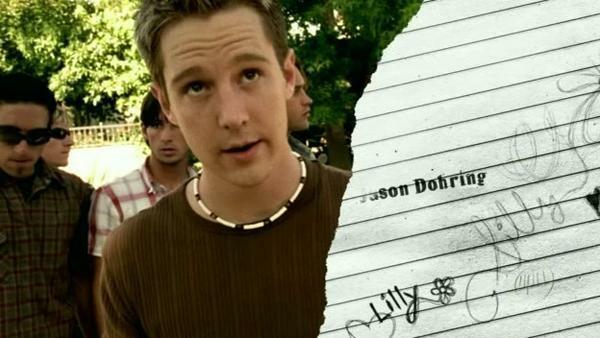 15 Reasons Logan Echolls Was The Best Part Of "Veronica Mars"
"Let's not forget Logan Echolls. His dad makes twenty million a picture. You probably own his action figure. Every school has an obligatory psychotic jackass. He's ours." 1. Being The Classic "Bad Boy"
Bum fights, punching and general drunkenness. Yes he was drunk and he forgot about it - but sigh I loved it. 6. Showing Us How A First Kiss Should Be Done! I don't know how many times I watched this scene - the boy can kiss. And for playing this up to those who don't know him. 9. Standing Up For Veronica At His "Birthday Party"
When Logan was looking for his mom. It was so sad. You would think he is too cool for this - but he isn't. 15. Wearing A Puka Shell Necklace Like A Boss! I could not get through this post without mentioning his Season 1 accessory, so 2003 - but he doesn't care.